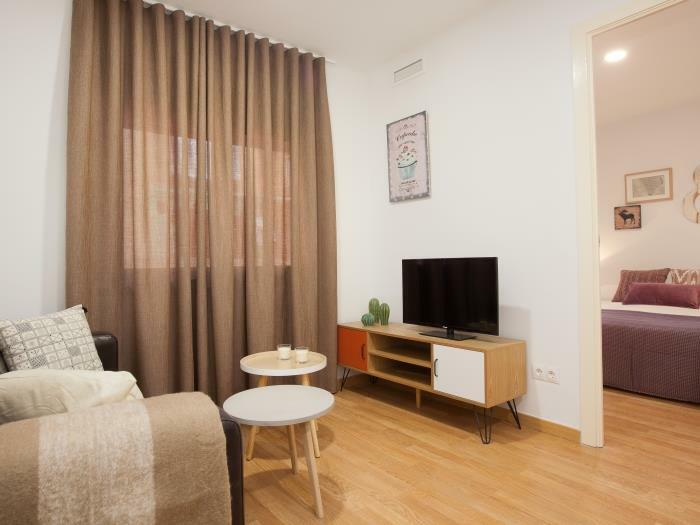 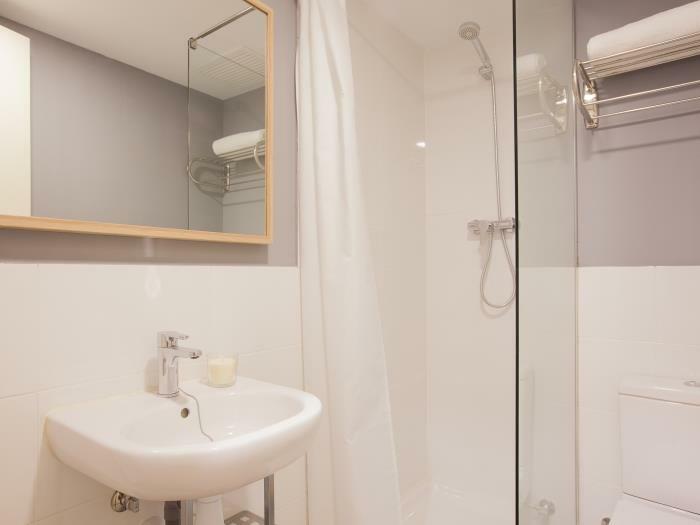 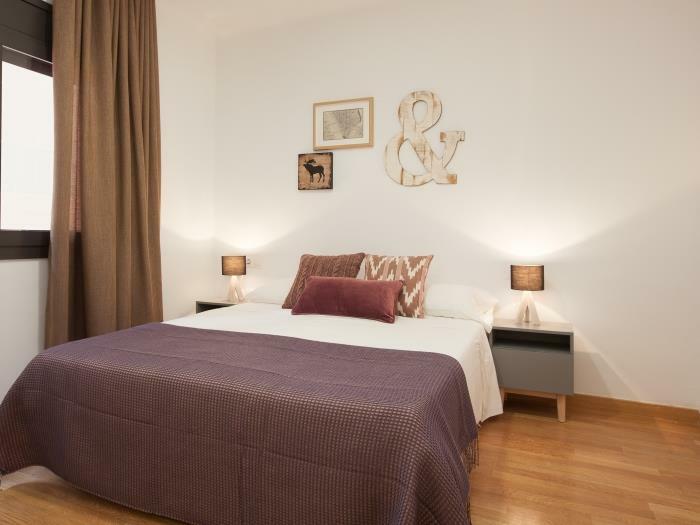 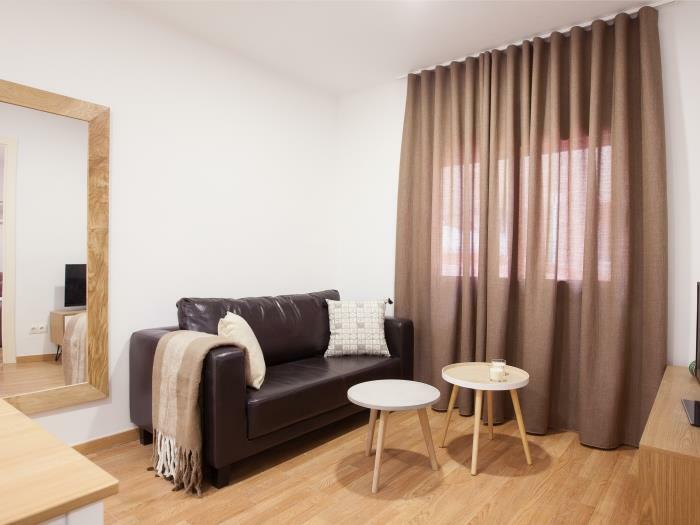 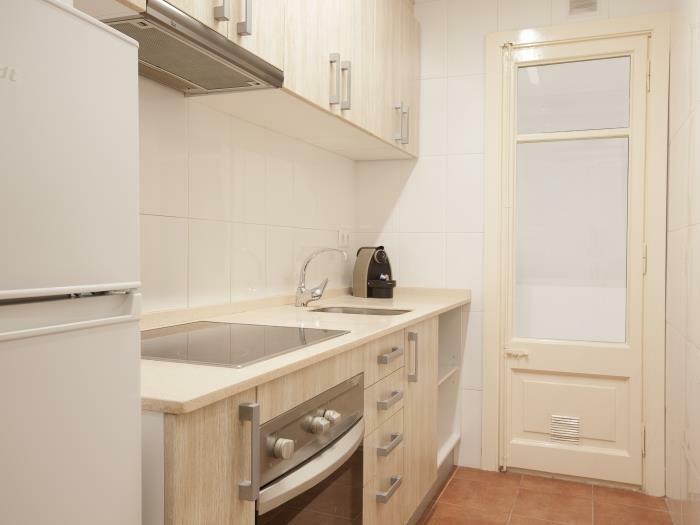 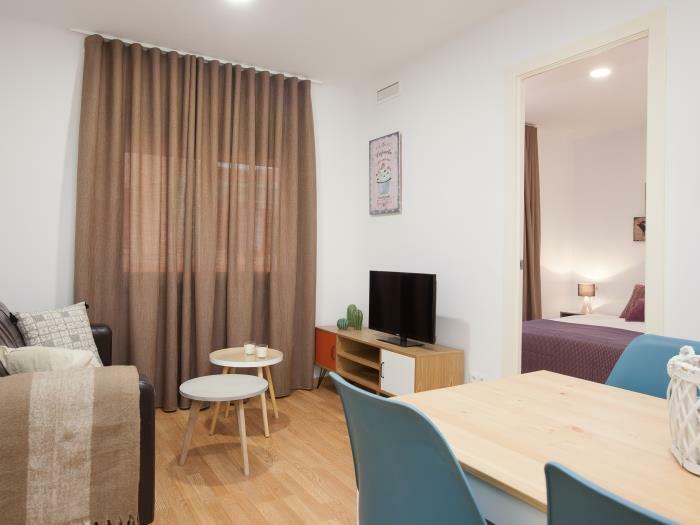 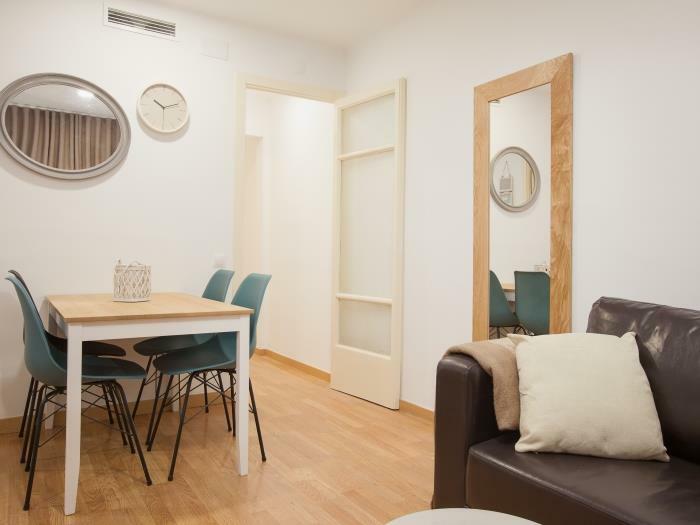 Apartment of 60m2 located next to the Feria de Barcelona - Gran Via. 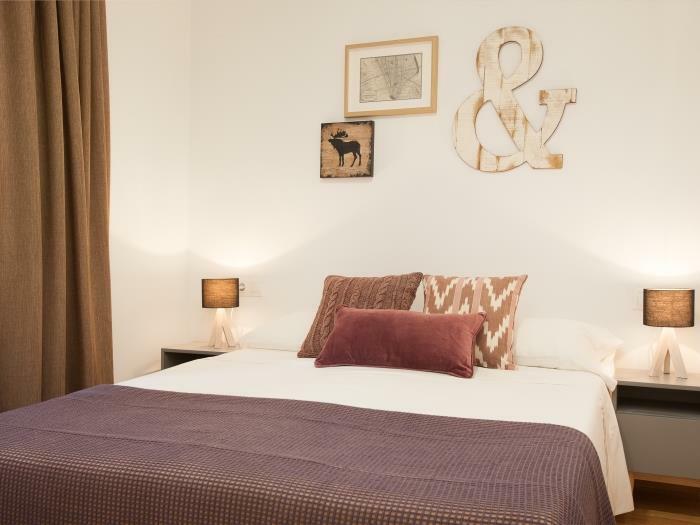 It can accommodate up to 5 guests and it is fully equipped to satisfy all the needs that the guests can have. 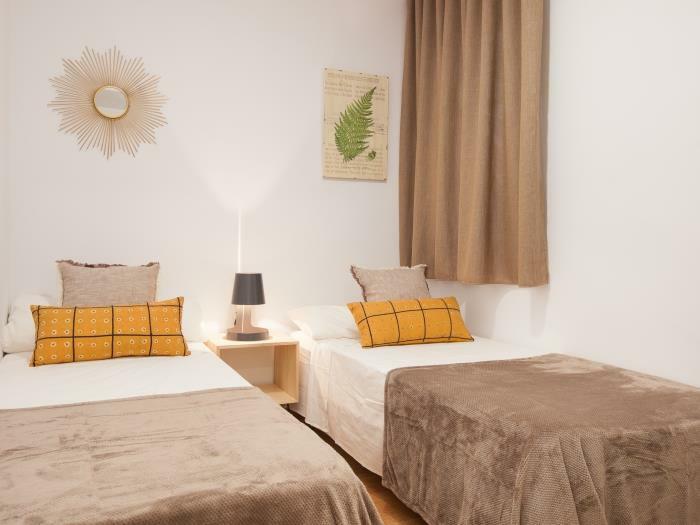 The apartment has 3 bedrooms -one with double queen size bed, other with two twin beds and the third one with a single bed- a living room, an independent fully equipped kitchen and one bathroom. 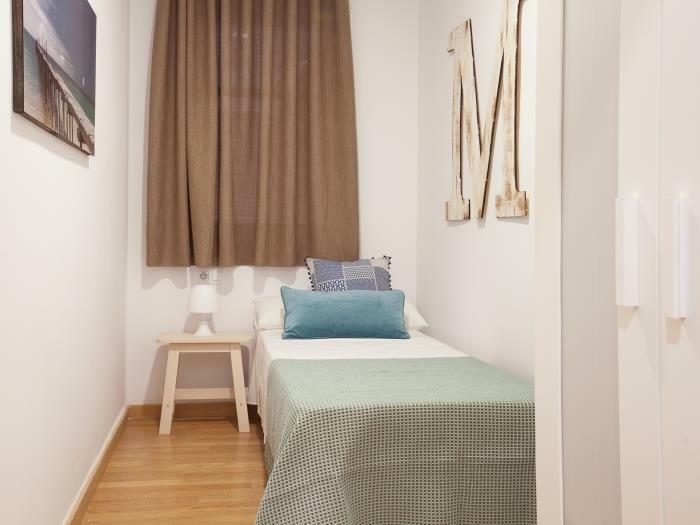 It is located on the first floor and you can use the elevator. 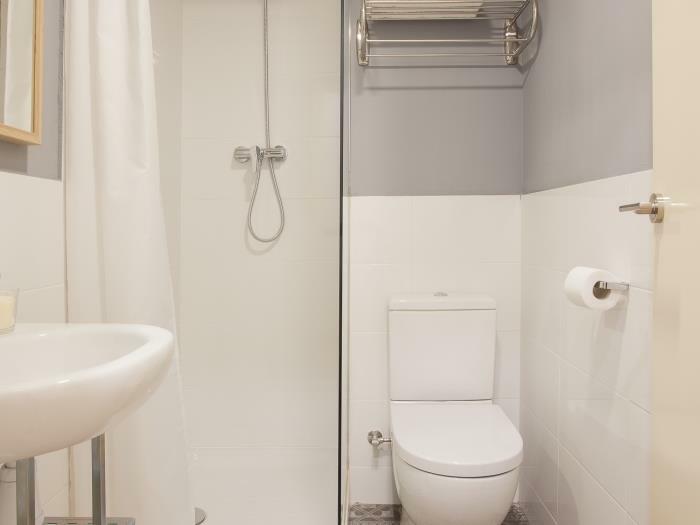 It is equipped with a very fast free WIFI connection.